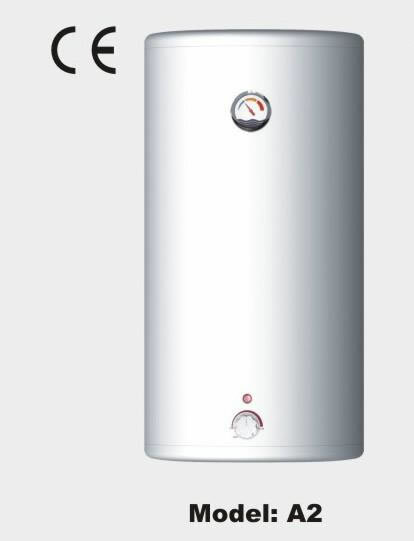 Wall-hung electric storage water heater is vertical and designed for household use. 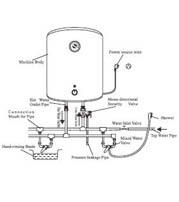 Capacity: 35L, 50L, 80L, 100L, 120L and 150L. 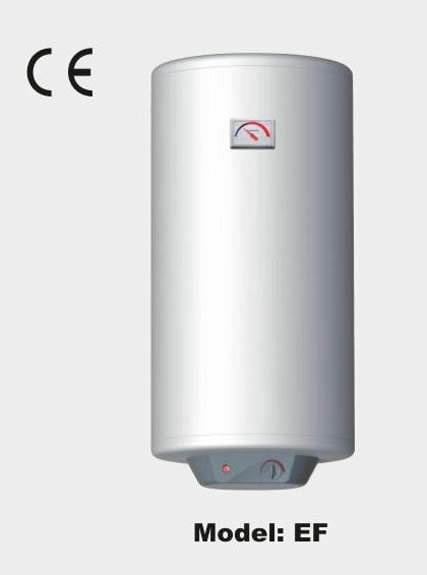 As a supplier of vertical electric water heater, our company offers you the water heaters with the best quality. 1. 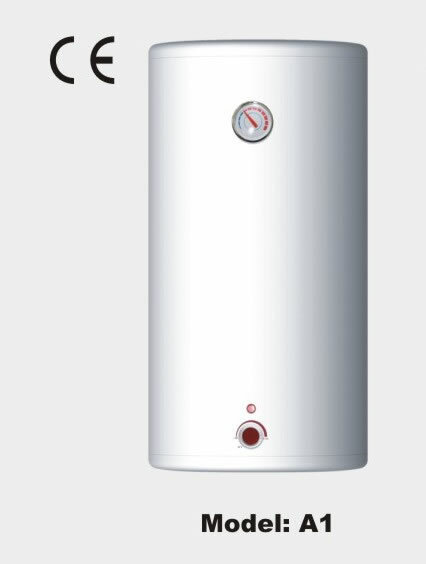 Tank of wall-hung electric storage water heater is composed of magnesium rod and enamel, which is resistant to corrosion well. 2. It uses digital temperature display. 3. It is endowed with durable metal outer casing and precise temperature controller. 5. 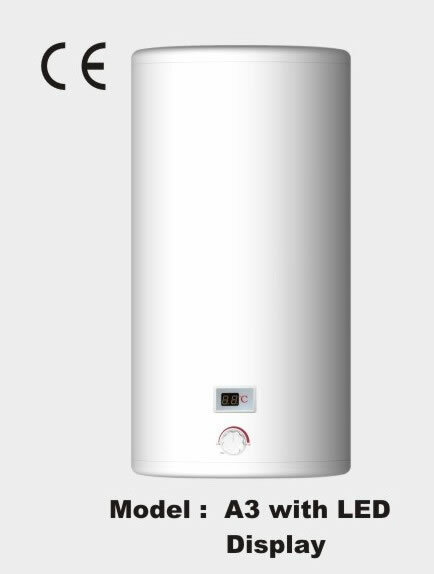 It adopts stainless steel heating tube with high power of 1.5 kW and 2.0 kW. 6. 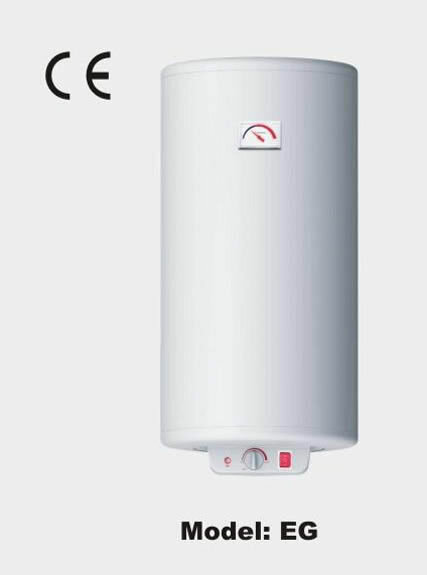 As a supplier of vertical electric water heater, our wall-hung electric storage water heaters has been approved of IE. 7. 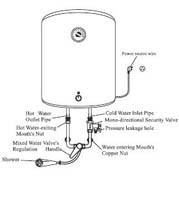 Accessories of wall-hung electric storage water heater consists of pressure relief valve, screws and nuts.